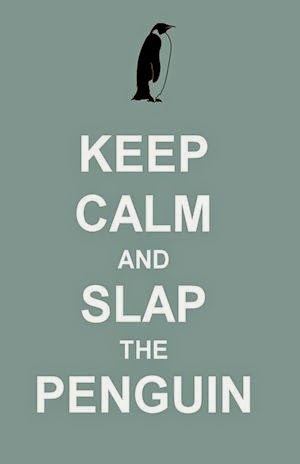 Slap The Penguin: Predicting the Future - How close were they? 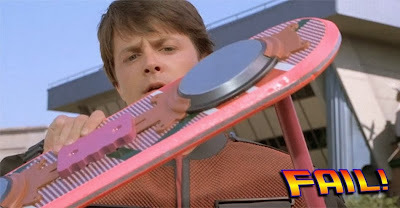 The one future item that most people remember from BTTF2 is the hoverboard, a wheel-less skateboard which hovers just above the ground. The skateboard is one of Marty McFly's trademarks and turns up in all 3 movies in some form or another but this futuristic vision remains just that. Another angle that had to be considered for the movie was future fashion, all of which missed the reality mark. Most ridiculous was the 'double tie', even watching the movie back in the early 90's people knew that was a never going to happen. We were all excited though, about the self drying jacket and the auto-lacing shoes, both of which also didn't get invented yet. This next one is a hit and miss, holographic 3D. The shark from 'Jaws 19' reaches out from the billboard and snaps it's jaws around the cowering Marty to promote the movie. While that kind of holography is still years away, we did see a resurgence in the world of 3D technology. While 3D tech has been around for generations, the latest incarnation dispenses with the need for the colored lenses giving a more realistic non tinted 3D experience. A+ for the concept of the fake shark attack, but F for not having it ready in time for the future. Dehydrated food is available now in the 21st century, but not in the same form as predicted by BTTF2. 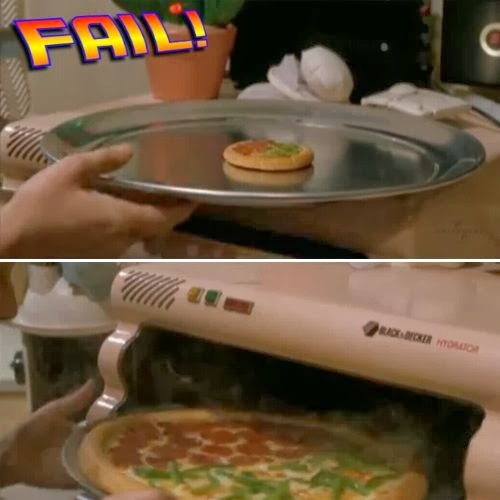 They placed a mini pizza into the Black & Decker Hydrator and presto, moments later a full sized yummy looking pizza, freshly hydrated and also seemingly piping hot comes out. Even though I am calling fail on this one, they did accurately predict that Black & Decker would not change their logo anytime soon. Other things which have not yet been invented are both linked to the Delorean time machine itself. The idea that cars would be flying by now was way off as was the compact garbage driven fusion reactor, Mr. Fusion. Both of these inventions were probably conceptual and added convenience elements to the story line rather than actual attempts to predict technology for the era. A plutonium powered time machine did not have mass appeal, so a clean, green power source was needed. And flying cars have been cool ever since The Jetsons. So what did they get right? There were future concepts which are here right now and those include voice controlled computers (Siri), video chat (Skype), 'hand free' video games (Kinect), smart glasses (Google Glass), tablets (iPad). 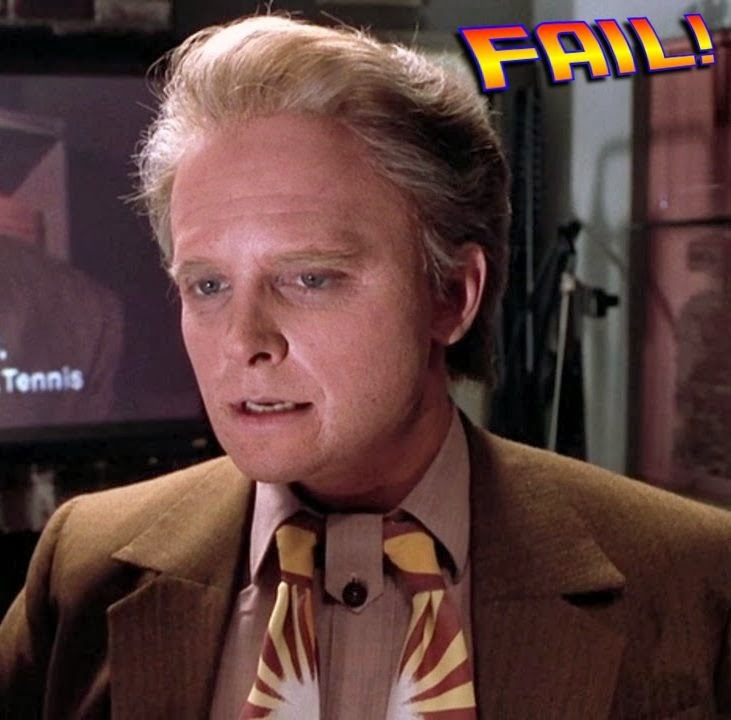 In some form or another these technologies were seen in BTTF2 and have since been developed into reality. Whether the movie inspired their creation or whether the technology was derived independently, they do exist as predicted. What else did they get wrong? The movie also predicted a number of other things which have not or will not come to pass. There is mention of a female US President, which may not be that far away realistically. There was a newspaper article which made mention of a visit to Washington DC by Queen Diana, who actually died in 1997 before becoming Queen. Fax machines with dot matrix print-heads still rule as far as communication devices go. Finally, Pontiac dealers are still around, presumably just selling used cars since they quit making new ones in 2010. Did we miss anything? Do you have a favorite future tech from Back to the Future? Share your thoughts below in the comments sections.